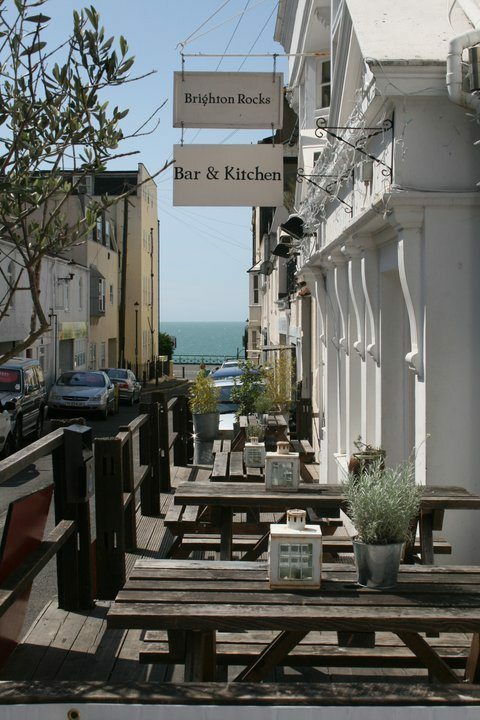 Kemptown is one of the most vibrant and diverse areas of the city, and Brighton Rocks Bar captures the spirit of the area perfectly. Hidden down an unassuming side ride, this gastro-bar and cocktail haven is one of the highlights of this eclectic district. This intimate and quirky bar boasts a selection of excellent cocktails, drinks and food that will ensure you have a great night out. The friendly staff and regular events will ensure that you keep coming back and showing just how much Brighton does indeed rock. 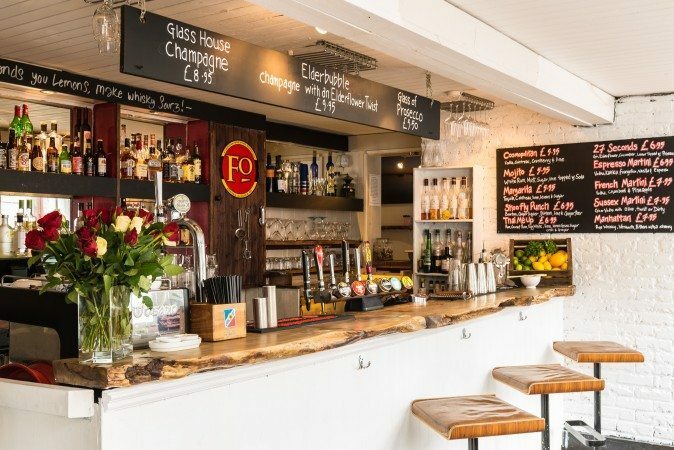 When it comes to food Brighton Rocks focus on great bar food and sharing platters to complement your drinks. Their inventive and varied tapas dishes make for interesting reading, with as much variety and interesting combinations as you will find on their cocktail list. Meats and fish are locally sourced with all dishes prepared from fresh on the premises. Sharing platters come in the form of meat, cheese or veggie options and they even put on an excellent Sunday roast each week. If you are only interested in the liquid refreshments, just one look at the well stocked bar will tell you all you need to know. With numerous quality spirits and small batch specialties you will not be disappointed by the options available. Be sure to sample their Sussex Martini, and speak with the staff about your favourite drinks and spirits. Ever fancied becoming a bit of a cocktail master? At Brighton Rocks you dreams can become a reality by taking part in one of their cocktail masterclasses. For just £30 a head you can learn the basics of mixology and the history of your favourite drinks. Choose your favourite drink, and their expert staff will show you how to make the perfect version all for yourself. 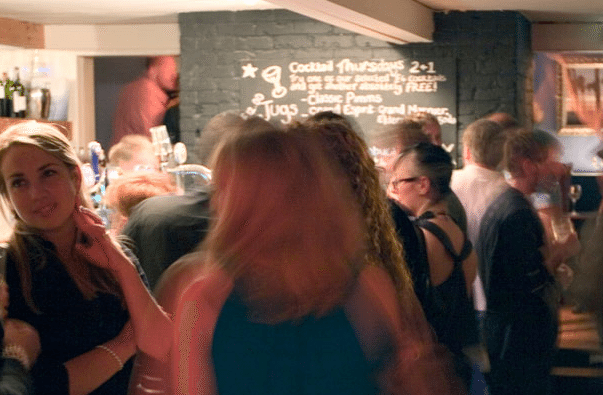 Alternatively, if you are looking for your own event venue to celebrate with friends and family then Brighton Rocks could be for you. With two areas to rent, why not spend your next birthday party or graduation celebration at Brighton Rocks. Friendly neighbourhood bar, with good cocktails. A Brighton classic whilst also being a bit of a hidden gem.